The one and only ‘Dr. 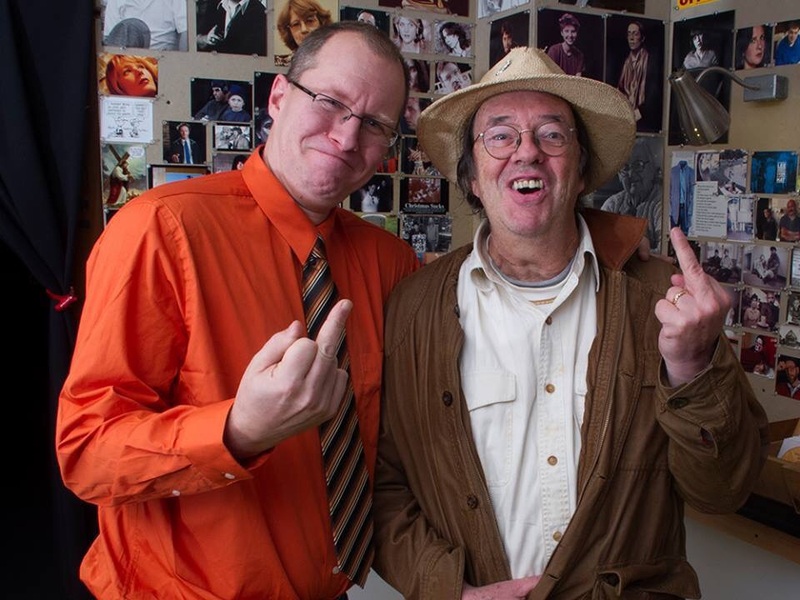 Dirty’, John Valby. If you like the show, please take an extra second to ‘Like’ it on YouTube and feel free to Share the link with your friends. Going one step further, I now have a ‘Big Words I Know By Heart’ CHANNEL on my account (Tom Waters) with the entire history of the show (Bonuses and all) in chronological order. If you enjoy the show, why not subscribe? Thanks are in order to Mr. Valby, co-host Lee-Lee and as always, producer Richard Wicka at the Home Of The Future studios. Season One of Big Words Video is now over halfway complete and it’s just going to get better from here! Thanks for watching, thanks for sharing and stay tuned, folks! 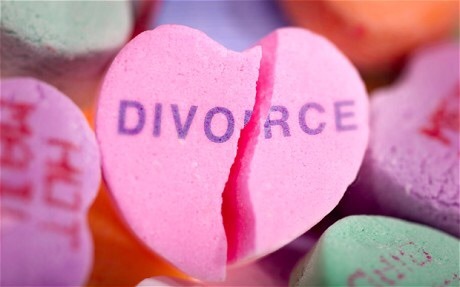 As you can probably guess from the accompanying picture, it was finally time to write about my divorce. Sometimes I write to vent, sometimes I write just to laugh and once in awhile, I write as the only cathartic and therapeutic way to process a turbulent life event that I’ve gone through emotionally. I’m sure you can guess which category this essay falls into. If you read it and like it, please take an extra minute to ‘Like’ it on the dashboard at the bottom OR ‘Share’ on your networking platforms. This was a really important writing exercise that I had to work through and while I’m never positive that any edit is perfect, I’m pretty happy with the finished product. ‘Time Served’ will eventually appear in my upcoming book Travesty. The book is already halfway done, but I’m making a concerted effort not to rush it so the publication date might just slip to 2016. Thanks are in order to Buffalo Comedy editor Kristy Rock for navigating through my neurotic emails and appeasing my silly whims throughout each submission process. Now it’s time to go to work on the next one. You are currently browsing the big words i know by heart blog archives for February, 2015.